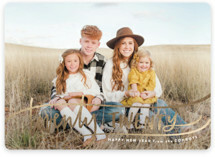 There is no better way to correspond with your friends and loved ones than a holiday photo card from Minted. 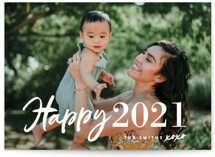 Each holiday card design originates from Minted’s own global community of independent artists and our unique design process. Annually, we hold a design contest where consumers vote to tell us what to sell. 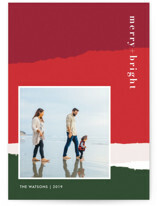 Year after year, our model produces the freshest and most unique holiday designs, so rest assured you won’t find these anywhere else. 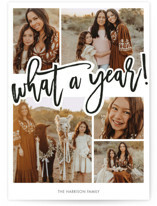 On top of industry-leading graphic design, our selection is also among the largest you’ll find online, with over 1000 designs to choose from in our 2018 card collection. This is all to say that we are here to bring you and yours something unique and one of a kind this year. 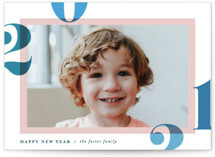 Minted excels at all holiday occasions, such as Hanukkah, business holiday, and Thanksgiving cards. 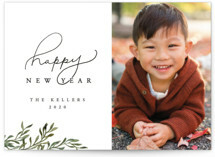 Choose Minted this year and send the best holiday cards yet! 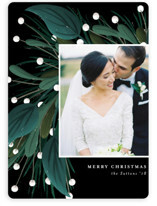 Use filters to find the perfect holiday card design sooner. 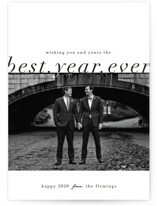 Whether it’s vintage or funny holiday cards – or modern or traditional – we have you covered. 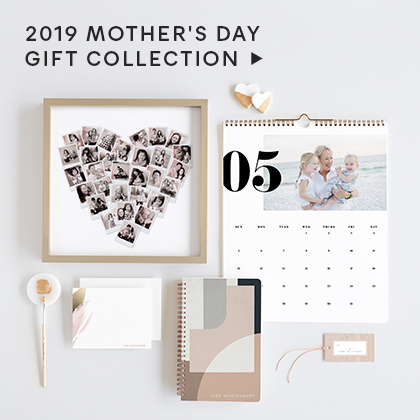 Try shopping with your holiday photos on many designs at once. 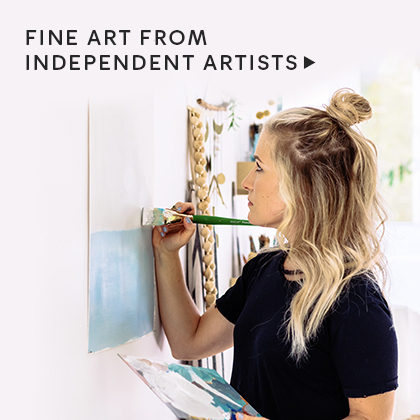 Turn on FindItFast. For custom cards, tweak your design with our fast and intuitive customizer. Want it more custom? Leave our design associates a special request and we’ll include it on your proof. For completely custom cards, see here. 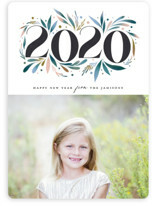 Enjoy unlimited proofs with your dedicated Minted designer and be sure every detail is exactly as you envisioned. 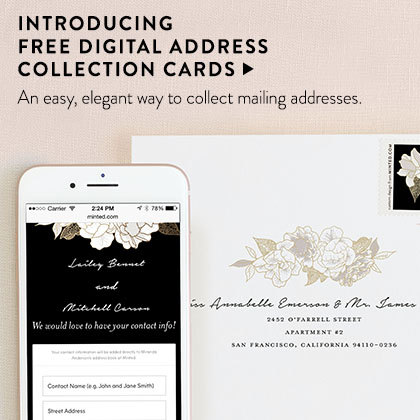 Save yourself from handwriting out all those envelopes with our recipient address printing. 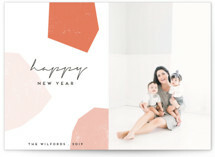 This not only saves time year after year, but lets you coordinate the outside of your envelopes and the stunning card within to create a richer recipient experience. 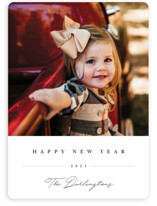 Get 5 FREE card designs that work perfectly from your photo by texting it to 415-301-CARD. 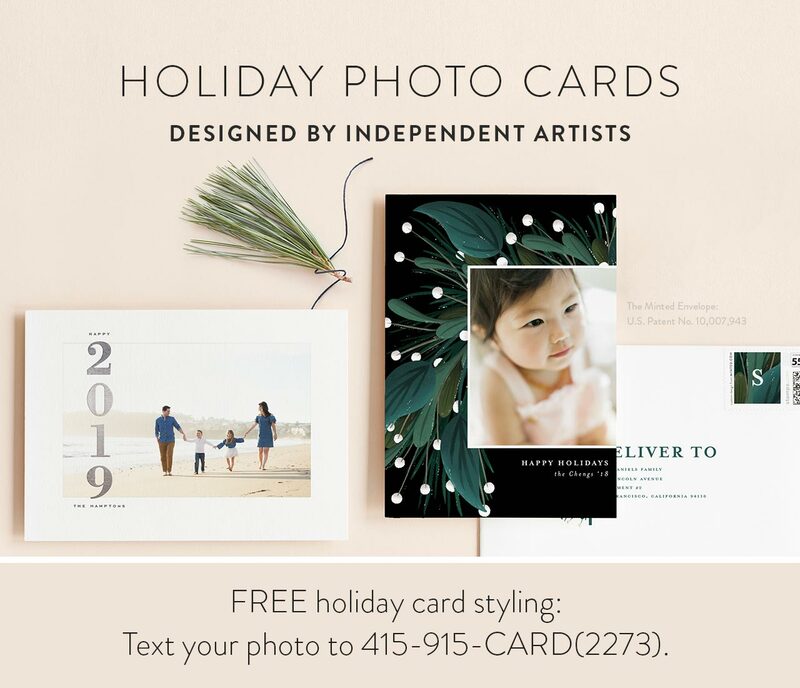 We’ll text you back 5 choices styled with your photo, holiday greeting message and family name—all with the exquisite, unique design that Minted is known for. 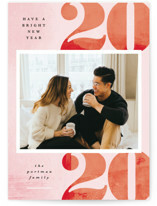 Our holiday cards are printed on the finest papers from Mohawk Paper, a century old, family-owned business dedicated to the art of papermaking. 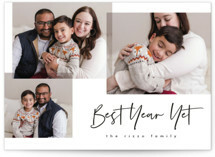 Unlike competitors’ “xmas cards” and similar offerings, our photo cards use fine inks and come with a selection of one of these luxurious stocks, which provide crisp printing and quality you can feel. A thick and luxurious stock in an off-white hue with a creamy cotton texture that Minted is known for and our customers love. 130 lb., 19.3 point thickness. 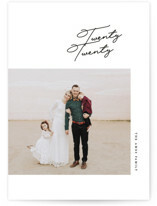 Developed exclusively for Minted, our new Smooth Signature Paper is double-sided stock features a luxuriously smooth front surface, optimized for the highest photo print quality available. 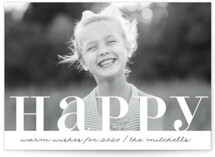 On the back is the creamy cotton texture of our Signature Paper. 137 lb., 17.5 point thickness. 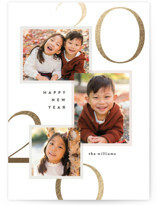 For the most eco friendly holiday cards, opt for our Premium 100% Recycled Paper. Very thick paper with a smooth, matte finish. FSC-certified, 100% post-consumer waste manufactured with wind-power. 160 lb., 17.5 point thickness. Our Pearlescent Paper adds a subtle shimmer finish for a rich paper look, and soft glow for photographs, creating ultimate elegance. 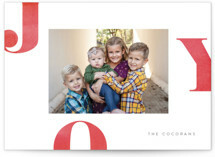 Even more luxurious, our DoubleThick paper has a rich cotton texture and 240lb., 35pt thickness that is guaranteed to make your holiday photo card a stand out on your recipients’ mantels. On select styles, experience our thickest stock yet. 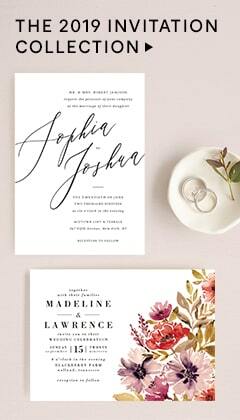 The Minted TripleThick Paper option is of unmatched quality and weight, complimented by a creamy cotton texture. This luxurious stock is so thick it is unbendable, making it perfect to preserve your memories.